If you are moving out of your apartment and on the hunt for a new place to stay then there are a lot of factors to consider. From the cost to your commute, you need to research. 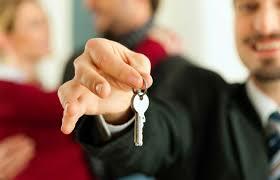 Most importantly you need to know that moving flat is the best choice for you. If where you are right now is perfect but you have itchy feet, try redecorating before making the jump. You could end up in a worse situation. 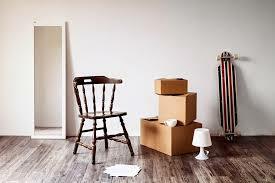 If moving is definitely on the cards then read on. We have curated four of the top things to consider when searching for the perfect apartment. If you have a job that requires you to do some travelling, why not consider moving a bit closer. 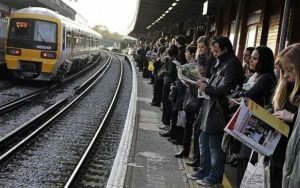 Reducing the time spent commuting can vastly improve your quality of life as it gives you far more personal free time. Even moving to an area where you can use public transport instead of driving is ideal. On the other side of this, if you have the ability to work from home then make sure the space provides you with the perfect area to focus. Whether it’s a snug area to put a desk or a balcony you can sit on with your laptop, make sure you take all of these points into consideration. Most obviously, consider the rent. Research each area and make sure you know what the average rates are for apartments in the same street or even building if you can find out. 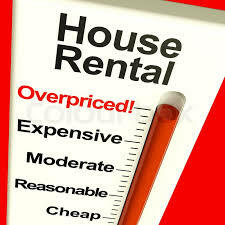 Make sure you are paying the right prices for the facilities and amenities that are provided. If it seems like it may be too expensive then consider sharing your flat with friends, or even think about moving in with your partner. Sharing the cost of the apartment will help greatly with your budgets. An important factor to note is the landlord. If you have a bad feeling about them prior to signing any lease, then that is not a good sign. You are going to need to spend a lot of time in correspondence with this individual so getting along with them would be very beneficial. Be aware of things like their reply time, and their willingness to answer questions. Openness and honesty will bode well for future queries or problems that may arise. Lastly, as mentioned above, think about who you want to live with. If you are lucky enough to be in a great financial position then living alone could be great. However, if you have a good bunch of friends, see if there’s anyone you think you may be compatible to live with. 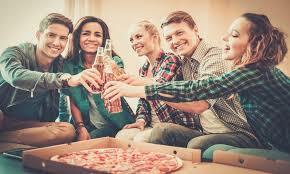 If you are moving into a flat that already has tenants, try and meet them before agreeing to lease the room. You are going to have to live with these people. If you feel ready, consider moving in with your partner. It can be a great milestone for your relationship as well as saving you both money if you find the right place. There are so many things to consider but make sure you have the key aspects down. This will ensure you can live a happy and relaxed life in your new home!